with basic tools and high-street products! Am I right, or am I right? roughly five minutes of fiddling around, that’s all it took! 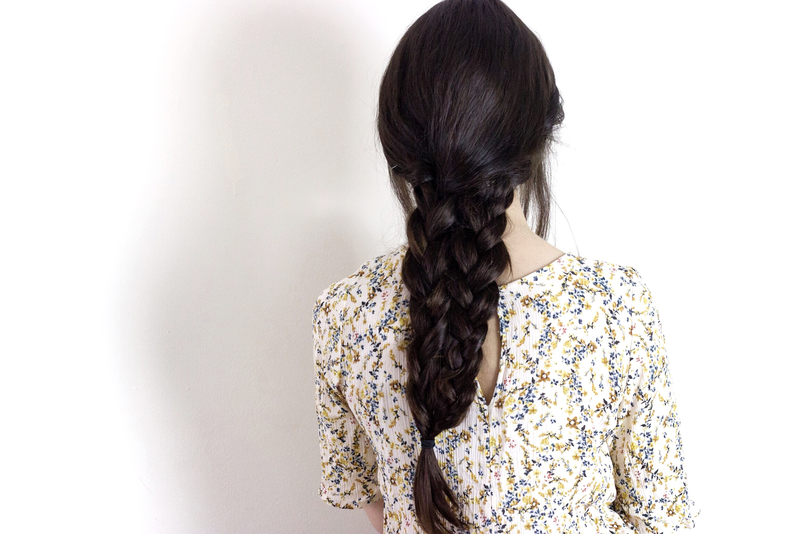 hairstyle is that it doesn’t need to be neat. 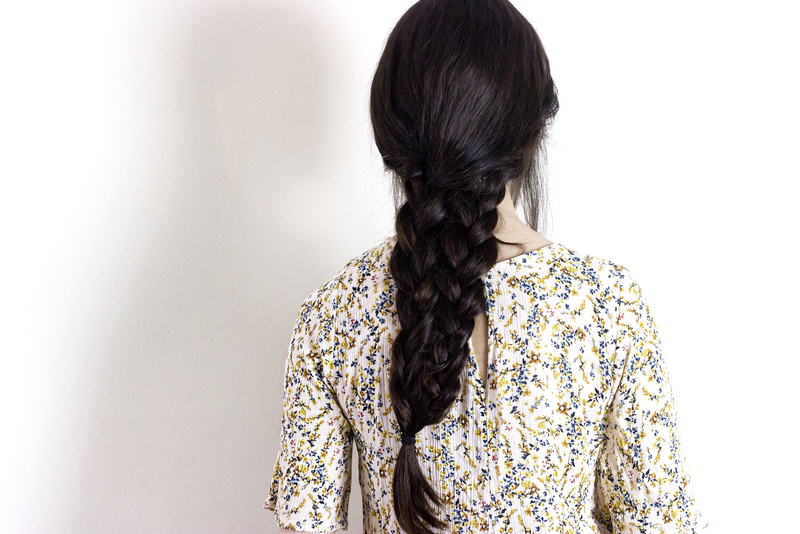 two braids and secure both ends with a hair tie to hold them in place. using a few extra. 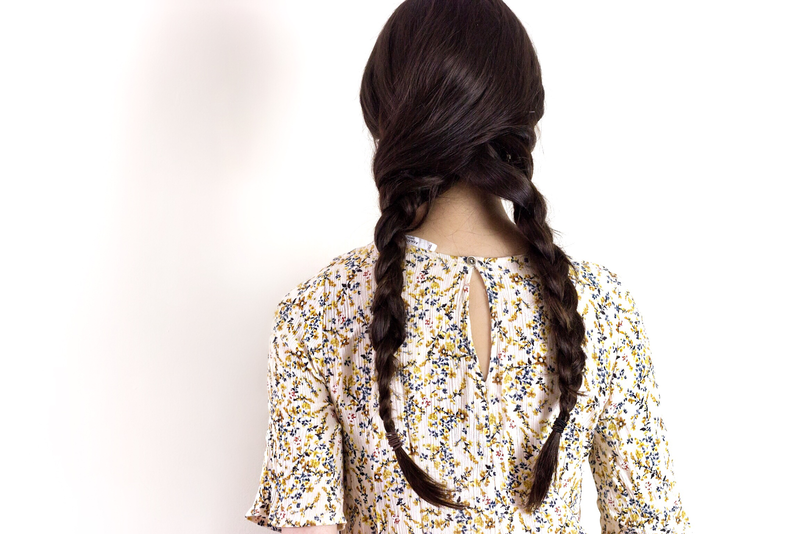 Fasten the end of both plaits into one with a hair tie. oomph and volume – direct link HERE. this looks so much more complicated than it actually is! will have to try!